We're a non-profit! After a year of hard work, we received our 501(c)(3) status. 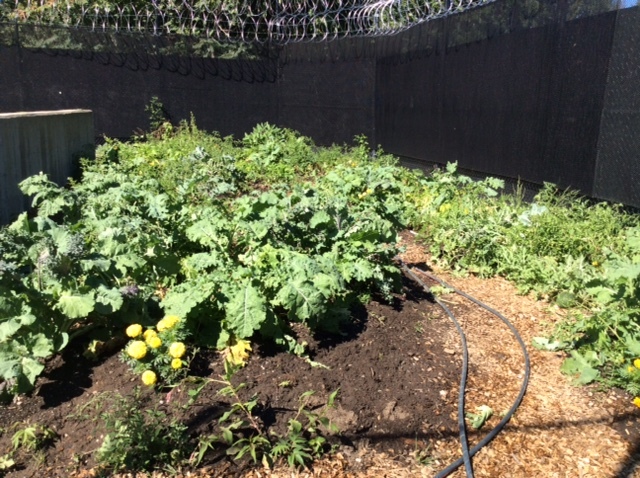 We're deeply grateful to our lawyer who provided pro bono legal council and to our supporters who gave generously in our first growing season. A toast! To many years to come of sharing the healing, hope and opportunity of horticulture with our neighbors in prison and beyond. Want to make a tax-deductible gift? Checks may be mailed to The New Garden Society - 31 School Street - Somerville, MA 02143.